This entry was tagged Alder, Alvord, Bodrero, Cafferty, Cummings, Day, Gamble, Greiner, Hansen, Holzgerlingen, Idaho, Logan, Mapleton, Merrill, Mormon, Neuffen, Nuffer, Preston, Roberts, Schmid, Utah, Wagstaff, Wanner, Winn, Wuerttemberg. Bookmark the permalink. I am related to you. 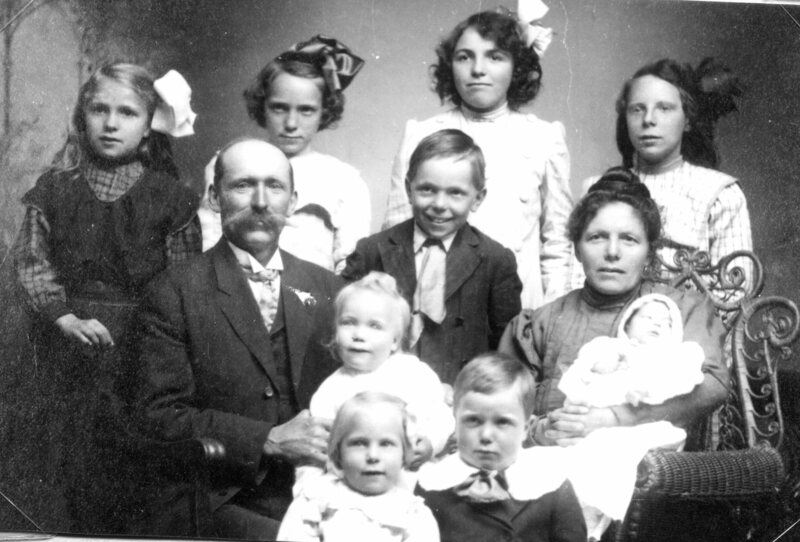 My grandpa is preston nuffer one of the children in the photo. My Grandmother was MaryAnn Wanner daughter of Jakob Frederick Wanner, son of Johann Georg Wanner. Do you have any family history and photos you could send me?